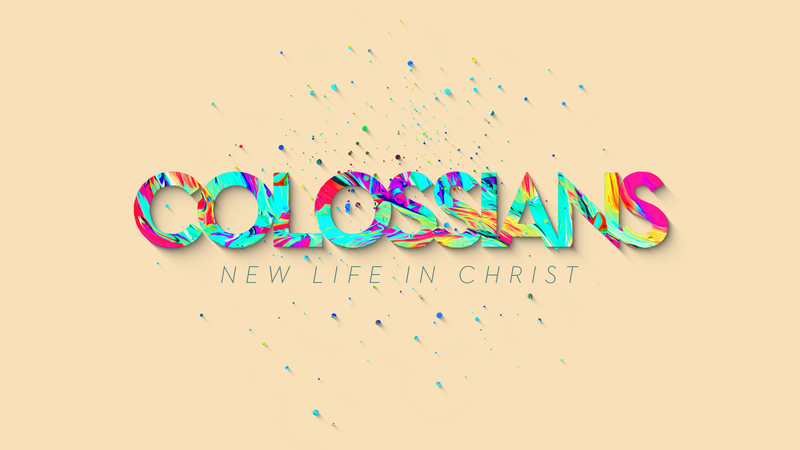 Join us this Sunday, November 4, as Pastor Ty continues our series in Colossians. Our Sunday morning service times are 9:30 and 11:00. Communion will be a part of both services. GraceKids classes will meet 9:30-12:15. Don't forget to set your clocks back one hour on Saturday evening if they don't automatically change to Eastern Standard Time. Enjoy the extra hour of sleep! We will be observing communion Sunday, November 4, during both services. Gluten free communion wafers will be available to those who need them prior to the service in the back of the auditorium.